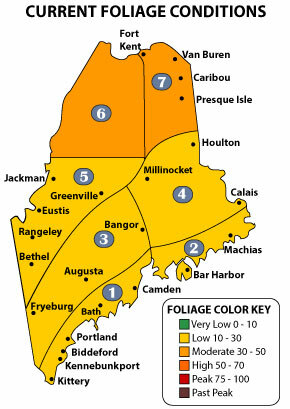 It is that time of the year for Maine and New England to start the annual Fall Foliage. There is no place more beautiful to see colors of yellow, orange, red and green slowly change colors and then they fall off for the winter. 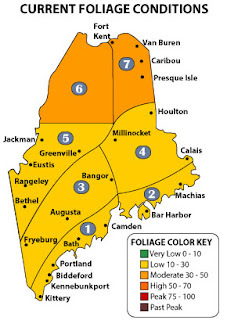 Below is the current foliage map.